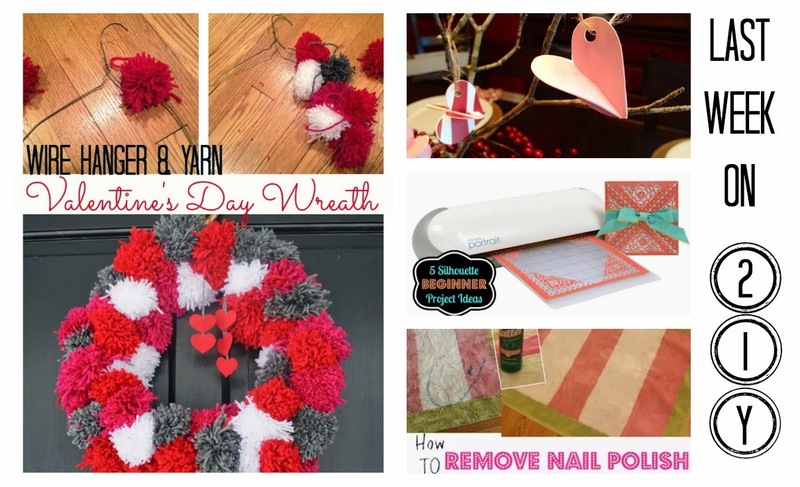 And don't forget our Be Mine burlap banner giveaway is still going on..we're giving away two of these babies as we celebrate passing 1,000 1,500 Facebook fans. Enter below through the giveaway form. Chic California shared a tutorial on making some really beautiful and unique vintage map pillows. I seriously love these...and you can make them personalized with a map of your area. So awesome. Another fabulous build by Fort Ledbetter! 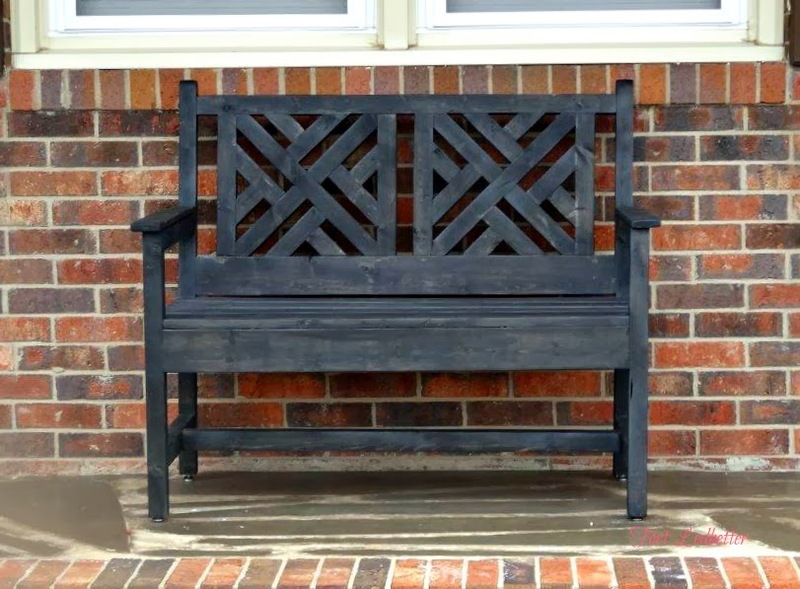 Check out this amazing bench built by Marie and her husband using Ana White plans. The story behind the bench is just as beautiful as the piece itself. 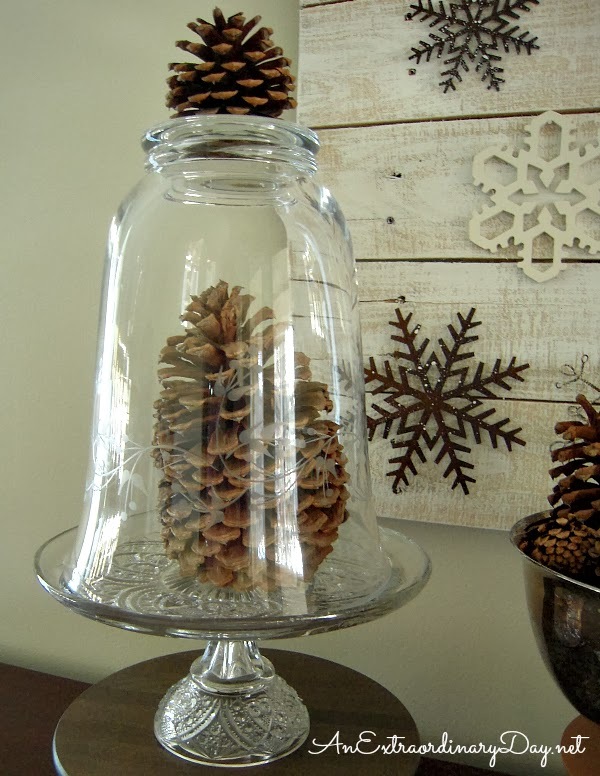 Diane at An Extraordinary Day shares some really great winter decorating ideas. I just love that snowflake pallet board. And finally....Danielle at Two Little Superheroes shared a tutorial on making the most of a small entryway. I have the same problem - no foyer - and what a great solution she has come up with to create a plank wall and hooks for just $20! I'm sold. If you were featured go ahead and brag a little - grab that "I was featured button" and show it off all proud! You deserve it! Now let's get to the party. The more the merrier so go ahead, show us what you've been up to by sharing a link or two or three to your best blog posts (please link to posts and not your blog's homepage)! 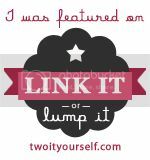 Link anything you made yourself but not your Etsy Shop, Giveaways, or blog homepage. You must Link back Two It Yourself to be considered for next week’s feature roundup! So grab that awesome button up there or link back to one of the party hosts with a text link. 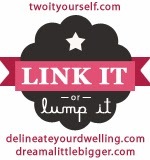 We don't mind if you link up on a Linky Party page or on the post you're sharing. Don't be a link and leave blogger. That makes us sad. Click through one or two of your favorite links and leave some comment love! Please no repeats. If you linked it up last week, share something new. Thanks for stopping by 2IY! If you like what you see, we'd love for you to pin it!